Jennifer Alfieri is vice president and Chief Fiduciary Officer for Tompkins. Jennifer joined Tompkins in 2017 and is responsible for developing estate planning strategies for clients. Using her ten years of experience, Jennifer works closely with clients’ legal, tax and investment advisors to design, implement and administer appropriate trust and estate plans. 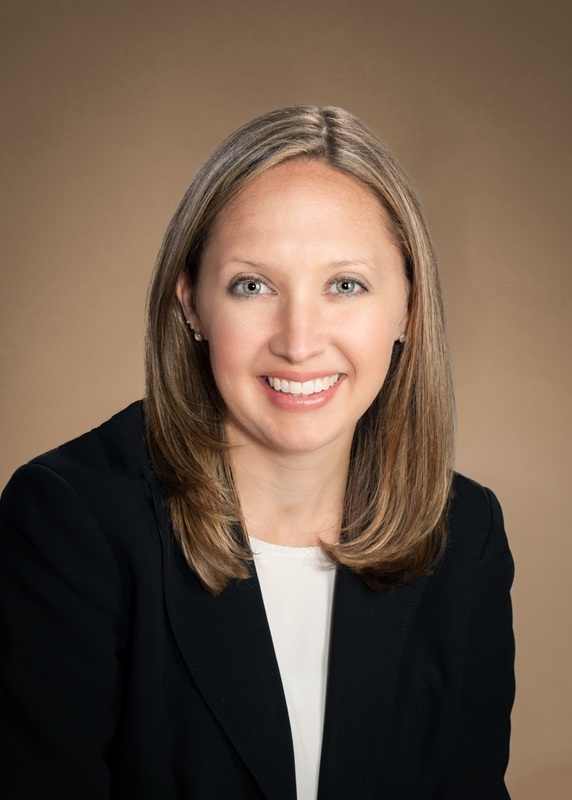 Prior to joining Tompkins, Jennifer spent 10 years as an attorney in private practice in Syracuse, NY, specializing in estate planning, trust and estate administration and elder law. She graduated from St. Bonaventure University and Syracuse University, College of Law. She also holds an advanced law degree in estate planning from the University of Miami School of Law.